Here’s Miley with a steesh made out of her dad’s eyebrow (seriously). 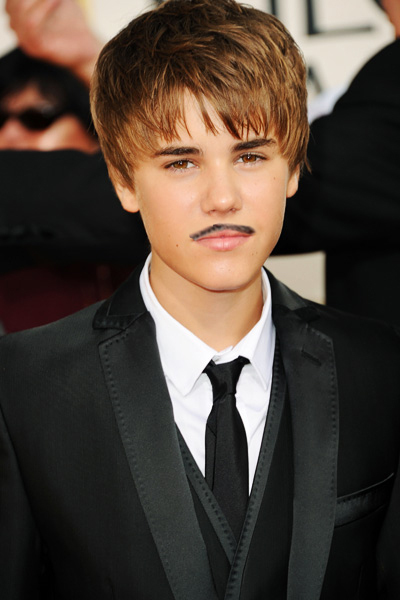 This entry was posted in Celebrity Steesh, Musician Steesh, What If They Grew A Steesh... on May 21, 2014 by Los Bulls. 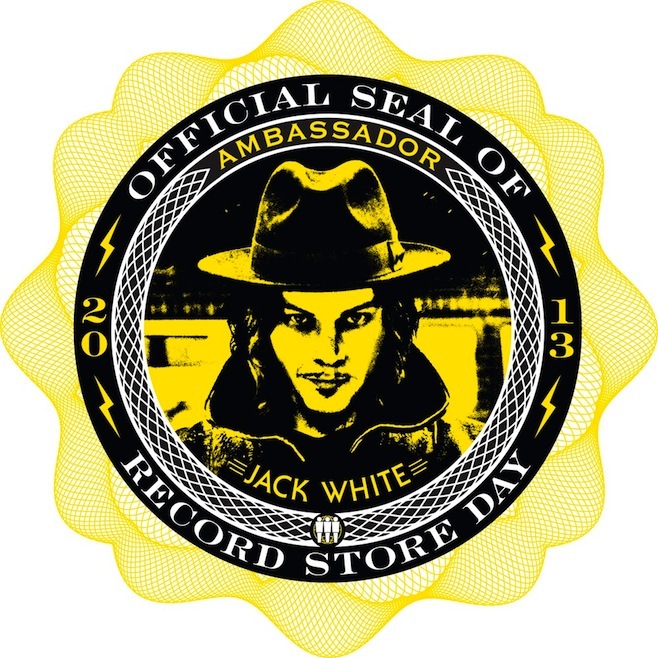 Jack White was named this year’s Record Store Ambassador and released a note pretty much telling people to stop relying so much on computers, phones and the internet. I agree with some of what he says. Jack, let’s get a cup of coffee and talk it over. This entry was posted in Artist Steesh, Musician Steesh and tagged ambassador, cup of coffee, entertainment, good music, Humor, Jack White, Moustache, Music, mustache, record, record store day, White Stripes on February 19, 2013 by Los Bulls. 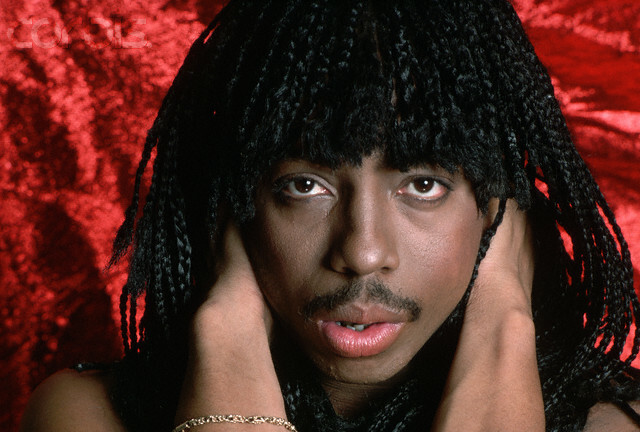 I don’t really even know anything about Rick James. Is this him? Probably, I guess. 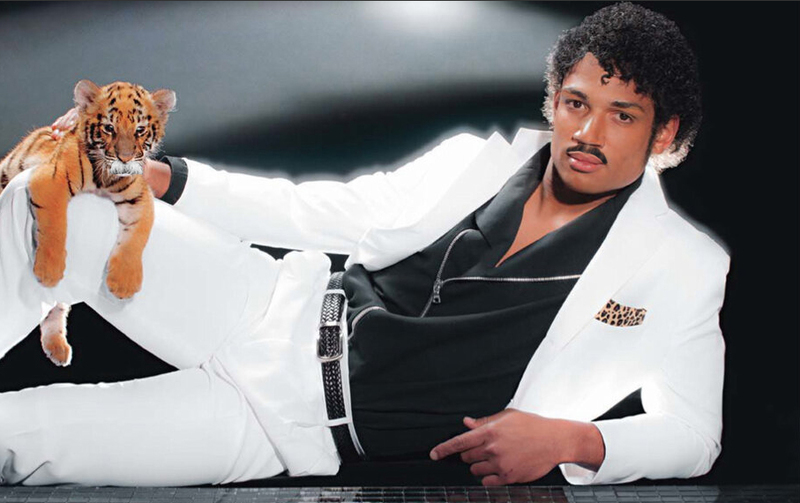 I’m only posting this so I can delete this picture from my desktop. 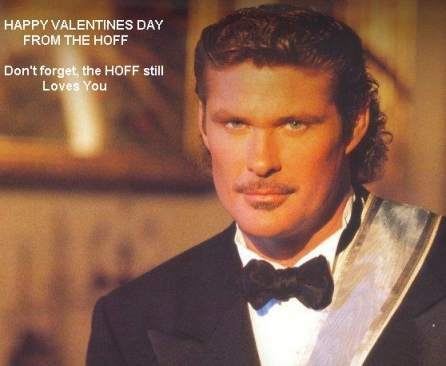 This entry was posted in Musician Steesh and tagged entertainment, Humor, Moustache, Music, musician, mustache, rick james on February 4, 2013 by Los Bulls.